Nassau Airport Development Company (NAD) recently announced the appointment of Deborah Coleby to the position of Vice President of Operations, effective April 1st, 2015. 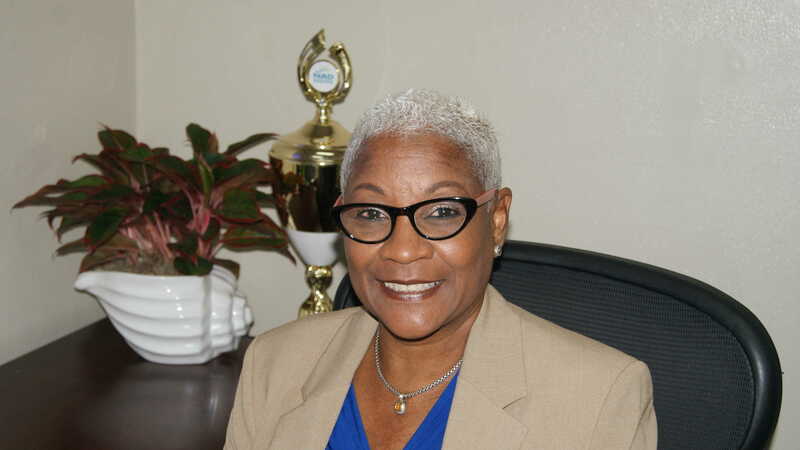 She is the fourth Bahamian named to an executive management position. Coleby joined the company from its inception in April 2007 as Manager of Operations. In her most recent position of Director of Terminal Operations & Passenger Facilitation, she held responsibility for the Operations Centre, customer experience, cleaning, landscaping and signage at Lynden Pindling International Airport (LPIA). See full press release below.